Recently, I came across the crazy world of pet financing. 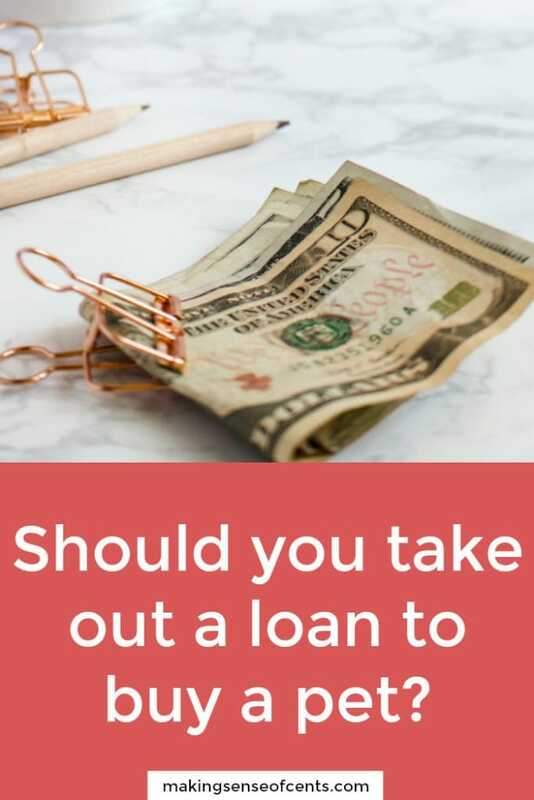 Monthly payments are usually a few hundred dollars, and because so many people can't say no to a cute little puppy or kitten, they bring their new furry friend home. However, this is a disaster because, sadly enough, too many people do not read the fine print in the pet financing terms. Also, when you consider that people are actually taking out a loan means they most likely can't afford the pet.